Marketers want to transform the image of marijuana so that it competes with scores of products already in liquor stores, markets and pharmacies. Visit a dispensary in one of the 28 states that legally sell marijuana and you’re likely to find products with monikers like God’s Green Crack, Super Lemon Haze or Skywalker. 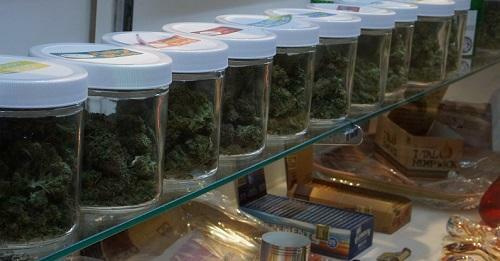 That’s all about to change as a new breed of ganjapreneurs swoop into the fledgling industry. In a classic consumer-marketing move, they’re getting rid of stoner slang and replacing it with supermarket-friendly names that purport to help customers live better.